Laurel Leaf Hydrosol, according to Suzanne Catty, is the first choice for cleansing and toning the lymphatic system. 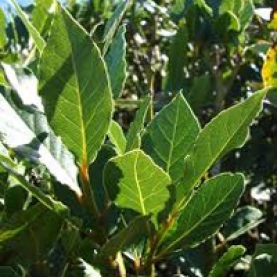 If congestion is noted in the lymphatic system, Bay Laurel hydrosol can be taken in a three week internal protocol. Note: AVOID internal use in cases of diagnosed cancer.